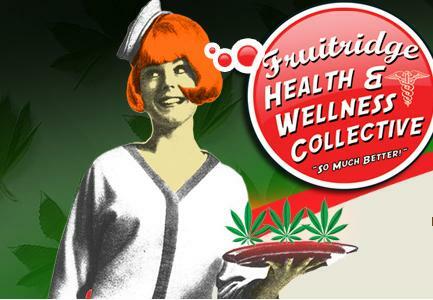 Fruitridge Health and Wellness Collective is Sacramento best medical marijuana dispensary. As the premier Cannabis Club in Sacramento, Fruitridge carries only the best marijuana, Oaksterdam clones, edibles, concentrates, and other THC products. Check the website for marijuana recipes, strain reviews, marijuana news, and much more!